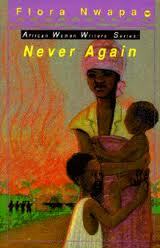 “My people stand on the riverbank, a wonder-filled mixture of skin hues. Strange ashen men in white gowns, with bars of wood crossed topsy-turvy, chant inanities in my water; they bathe my people in short episodes, still speaking in their strange dead tongue. My people adopt a corruption of this high tongue. And soon I am given a new name. Mammy-Water”. I first read Eghosa Imasuen's beautiful short story, which gives a glimpse into Mami Wata, a few weeks ago, but this post was inspired by my sister who told me about a short Nigeria film, Nkiru, which delves deeper into the mystery of the legend of the Mami Wata. We grew up hearing different tales of Mami Wata, a water spirit, found in many riverside and coastal communities in West Africa (although they can be found in Central African countries, as well as in parts of the Caribbean and South America). She is usually described either as a mermaid or fully human and is said to be a source of absolute beauty and wealth - when not luring unsuspecting victims. It was while I was watching Nkiru that I found out about this documentary, Lady in the Water, on the myth of Mami Wata in Nigeria, Africa and beyond. Both the short film and documentary are by 37thState. Enjoy!! 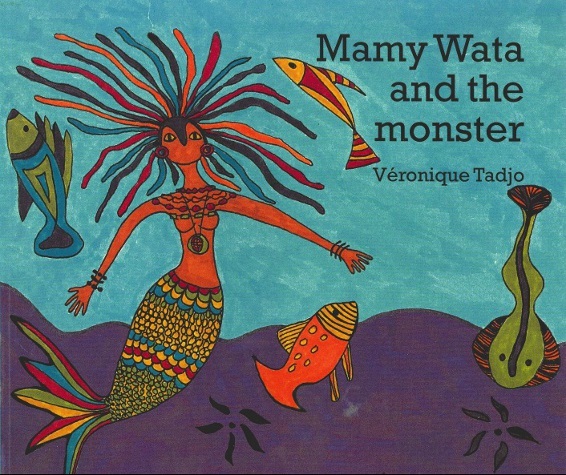 Mami Wata is also a common theme in African literature. 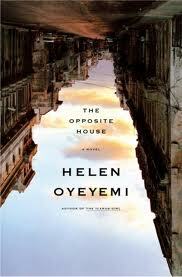 So if you're interested in reading more, in addition to Eghosa Imasuen's short story, there's also the works of Flora Nwapa, Veronique Tadjo and Helen Oyeyemi. The lake goddess, Uhamiri, is a theme in Flora Nwapa's novels (Efuru, Idu, Never Again, and The Lake Goddess), while for Helen Oyeyemi in Opposite House, it is the Yoruba African goddess of the ocean, Yemaya. 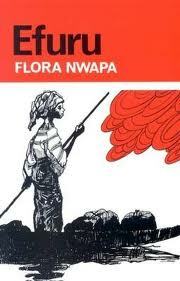 Both Flora Nwapa and Veronique Tadjo also published children books on the subject.